Malt/Grain Archives - Page 2 of 11 - F.H. Steinbart Co.
Weyermann Light Munich – per lb. Belgian Pilsner – per lb. Dom. 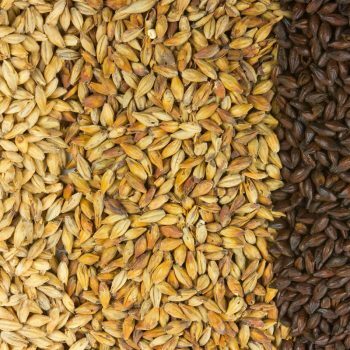 Munich Malt 10L – per lb. Scottish Peated – per lb.